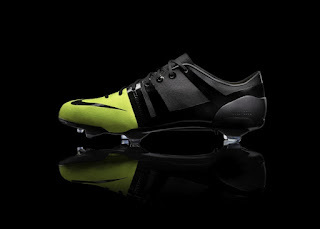 “The Nike GS is the lightest and fastest football boot we’ve ever made and really defines a new era in how we create, design and produce elite football boots,” said Andy Caine, global design director for Nike Football in introducing the latest model of its wide array of football boots that have been the choice of many renowned players at the very top level. Similar to that of those jersey worn by many top national teams and club sides, Nike GS boot is constructed using renewable and recycled materials, designed for explosive performance on the pitch and lower impact on the planet. 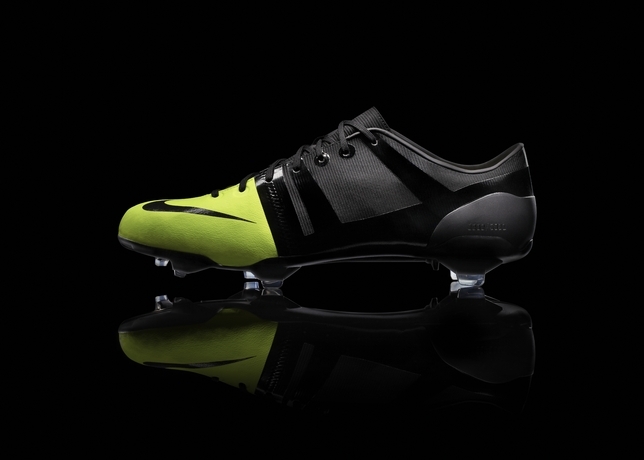 Every component has been optimized to reduce weight and waste, creating Nike’s lightest football boot ever at 160 grams (size 9). A bio-based traction plate made primarily from castor beans ensures strength and flexibility on pitch, alongside a sock liner made from 100% castor beans. The boot laces, lining and tongue are made from a minimum of 70% recycled materials. The toeboard and collar, feature at least 15% recycled materials. Therefore, it comes as no surprise when Nike is looking a player that is able to protrude the characteristic of Nike GS, they decided that Brazil and Santos's samba star Neymar is that undisputed choice, after keeping his identity under wraps till recently. Known for his acceleration, speed, dribbling, technical ability and finishing on the field, the 20 year-old striker is unveiled as the first player to be given the boots. 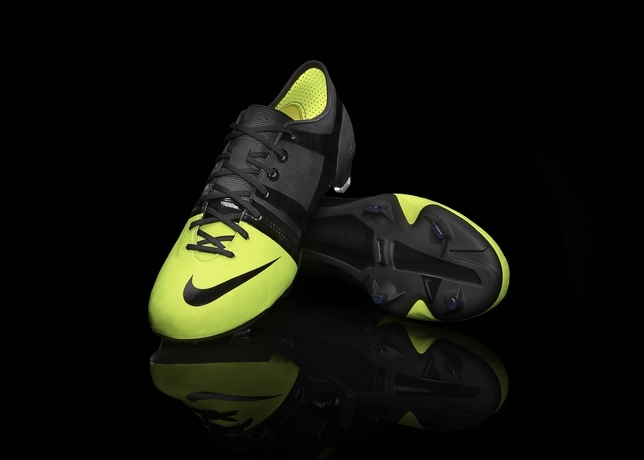 Nike GS will be available in Singapore from 15th August 2012 at Weston Corporation, Queensway Shopping Center. For more information of this latest product, please click here for more details. It doesn't look so light but Nike knows how to build them. The only downside. It is that I don't like light shows. I feel like I am barefoot.